Already a Competent Shooter – Ready to get your carry permit? 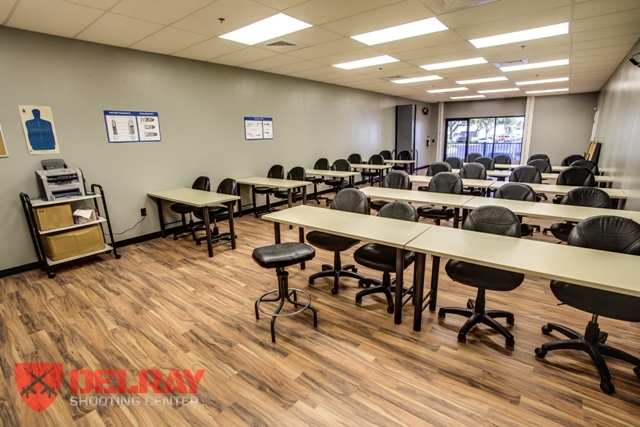 Our Florida Concealed Carry course will provide you with everything you need to apply for the Florida Concealed Weapons or Firearms License. *Note: You must be able to prove competence and safety in loading/unloading and shooting a firearm in order to take the 2 hour CCW class. Available by appointment (per hour). Call 561-265-0700 for information or to schedule an appointment. Looking to buy a gun? We can help you decide on an appropriate firearm based on your individual needs and abilities BEFORE you buy. Already purchased a gun? We can familiarize you with it and teach you the proper maintenance. Having some accuracy problems? Our instructors will spend some One on One time with you to address any issues. Call for pricing and availability. Call for pricing and availability. Already have your carry permit and are ready to train for some real life situations? What would you do when an armed robber walks in to the fast food establishment you are dining at with your family? Our Advanced Concealed Carry course will prepare you to carry a handgun and react to potential threats. In this course we discuss how to carry a firearm (i.e. holster and position options) and guide you through the basics of utilizing your firearm under stress conditions. This course is taught by appointment only.